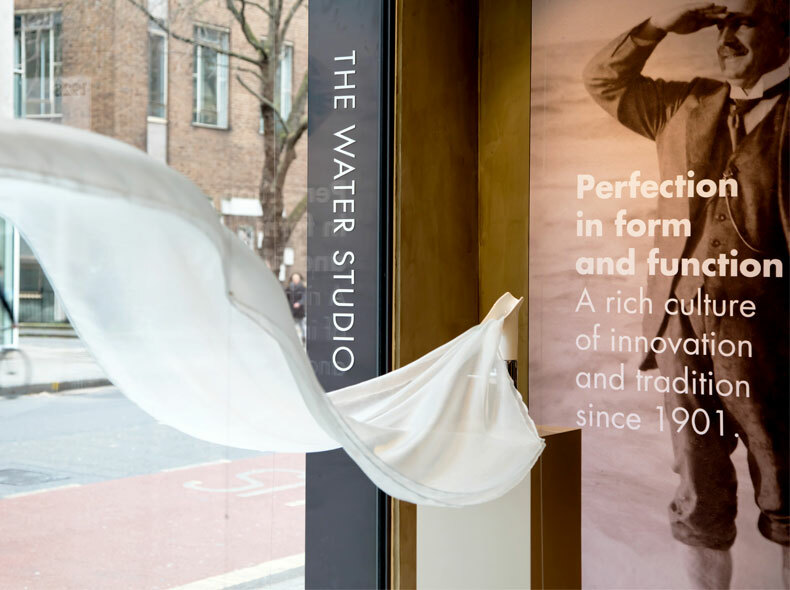 Following the successful opening of the Hansgrohe Water Studio earlier this year, KBB Review approached us to find out more about the project. Published in the August issue, one of our founders Pete Champion answers questions about the principles of good showroom design and what the future of retailing might look like. Read more from KBB Review on their website; find out how we can improve your retail brand experience by getting in touch.